Do you get website envy whenever you look at your competitor’s business website? Perhaps there's looks so much better than yours but you just can’t put your finger on why that is. Or maybe you know that their site is converting a lot more leads into actual sales, while yours isn’t doing all that great on that front. 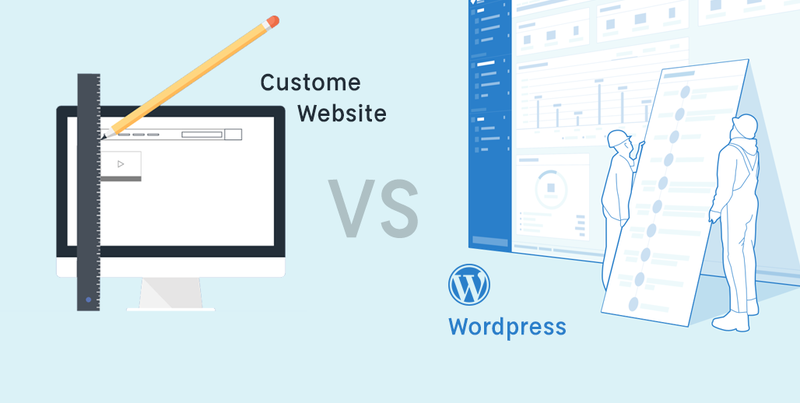 It can be very disheartening knowing that your website isn’t quite as good as those other companies who you are in head-to-head competition with. It can be even worse if you aren’t really sure why yours isn’t hitting the spot. You might spend hours staring at each site trying to compare them but nothing might jump out at you. You might be finding it hard to figure out why your site is failing because you just don’t have a good basic knowledge of website design and content marketing. Don’t worry, though; this is where this blog comes in! If you read on, you will find a list of possible reasons as to why your site might not be doing quite as well as your competitor’s. 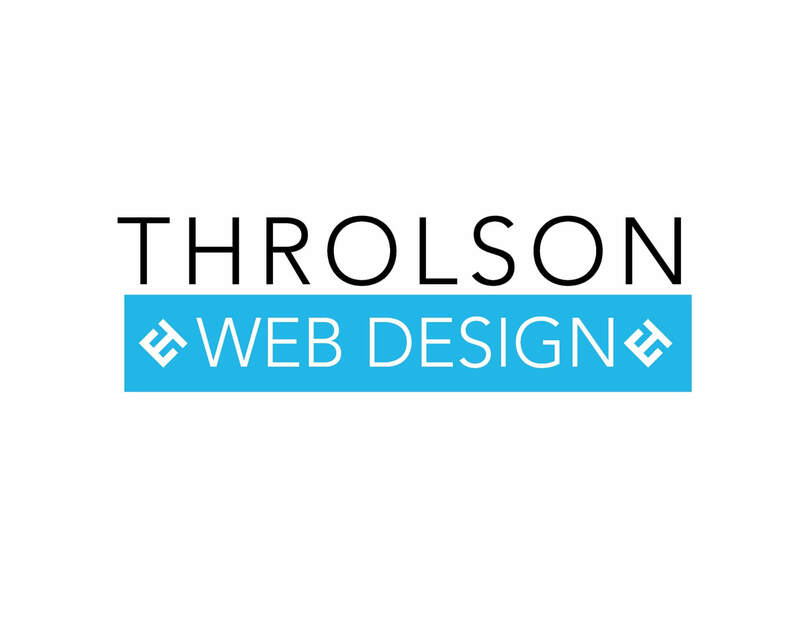 When was the last time you tried to use your website yourself? If you haven’t been on it and clicked around for quite a while, it’s about time you went back to it. You might find that the site is very difficult to navigate around or some of the links on it might even be broken. If either of these are the case then they could be damaging your SEO, let alone making it very frustrating for your customers and clients to use. So, first things first – you need to fix any broken links as soon as you notice them. Then it’s worth checking all the navigational menus and ensure that they make sense and are easy to follow. Did you know that the majority of web users now look at the internet on their smartphones and tablet devices rather than on laptops and desktop computers? In fact, the use of laptops and desktops has considerably fallen over the past few years. So, you need to make sure that your website can be viewed on these devices with smaller screens. In order for that to be the case, you need to optimize the website’s design for mobile. If you aren’t entirely sure how to do this, you can enlist a web designer to help you out with it. Once your site is a lot more mobile-friendly, you will find that web users stay on it for longer, which will reduce your bounce rate and help your SEO. Ah, SEO. It’s the thing that many business owners love to hate! They love it because they know that it is super important for their website and can help to direct a lot of web traffic, but they hate it because they just don’t understand it. However, it’s really something that you need to start getting on top of. You need to especially work on your ecommerce SEO if you have an online store as this can help you bring considerable traffic to your site. Thankfully, it can be easy to get your SEO back on track after quite a bit of neglect. One of the first things you should do is to hire an SEO consultant who can help you turn things around for the better. It would also be worth improving the quality of your content and ensuring that all the metadata is correct. Your website is there to provide your customers with all of the essential information that they might need about your company. So, it’s important that any kind of information that someone would want to find out about you is on there. This includes pieces of information like your company’s main phone number, its address, and any emails that might be relevant to the general public. They should also be very visible and easy to find. If not, then your customers could be getting very frustrated when they land on your site and spend too long trying to find this kind of information. It’s always worth taking a look at your competitor’s website every now and then to see the kinds of things that they are using it for and doing with it. For instance, one of the things that they might be doing that you’re not is using mixed media. This includes things like video and photos. 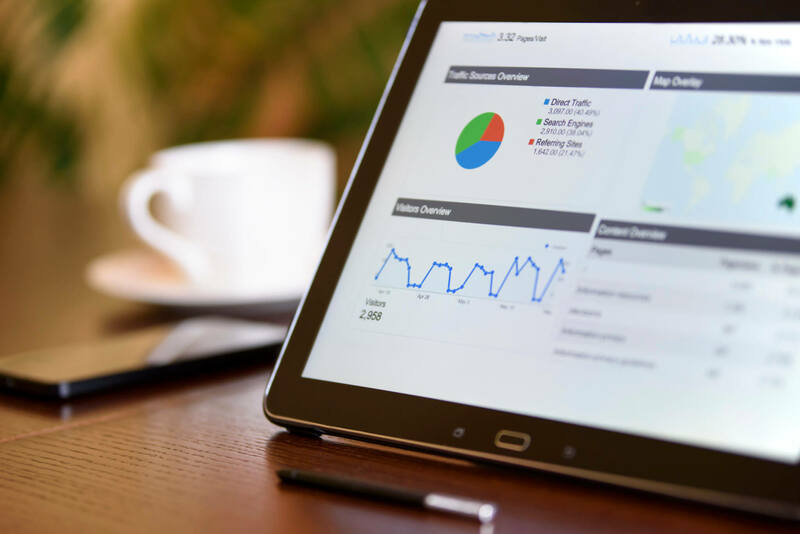 While these might not be essential to improving your website’s SEO or functionality, they can keep any web users who land on the site very interested, which will persuade them to stay around for longer. Plus, these kinds of mixed media have also been shown to greatly improve a website’s engagement as well. 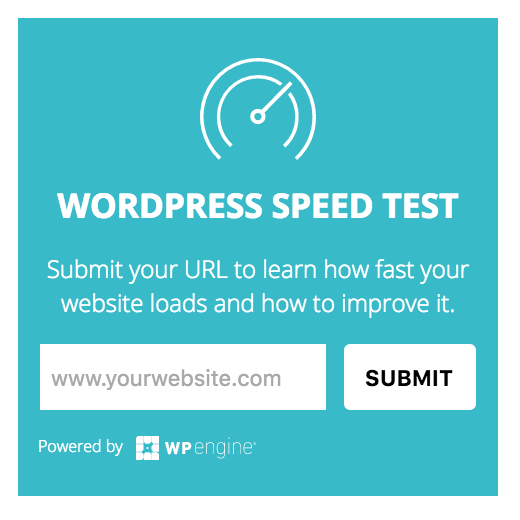 One further thing that could be holding your website back is its loading times. If it takes a long time to load then any web users could very quickly become bored and might navigate away from the site before it has fully loaded. Not only that, though, but Google will also be very aware of a site’s loading speeds. 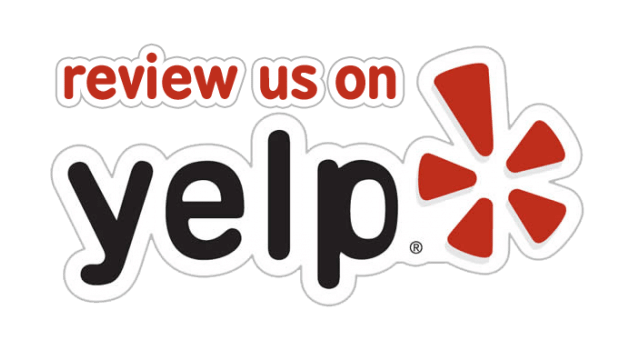 If it is incredibly slow, then it will downgrade the site’s overall SEO. One final thing that you shouldn’t forget is the overall aesthetics of your page. If it doesn’t look good then there is no way anyone will want to stick around and browse it to see what you have to offer. So, it’s always worth getting it professionally designed by a web designer. Try to stick to web styles that are currently seen to be very trendy as these will really appeal to the majority of web users who land on your page. If you change things around, your website should start doing better than your competitor’s! What Would Ryan Eagle Do?